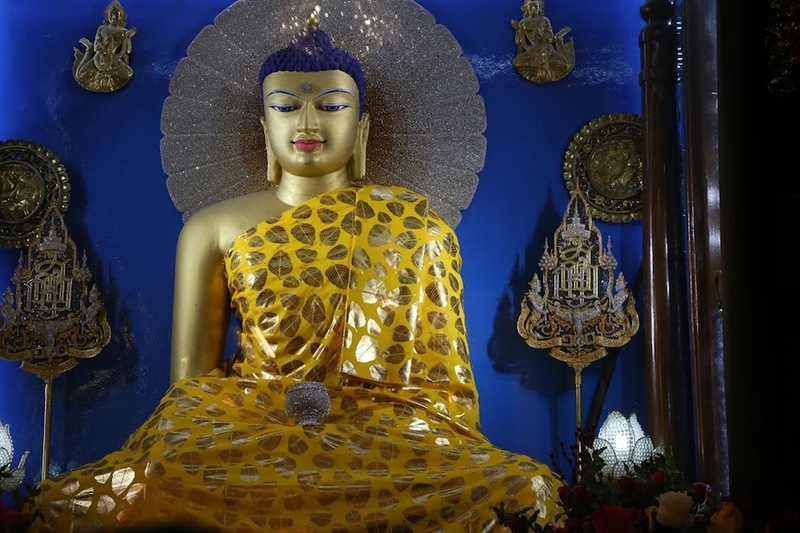 Buddha in Mahabodhi Temple, Bodhgaya. The Puja Fund offers best quality robes to this statue every month. Photo by Thubten Kunsang. Please use the online donation form below to make your center, project or service’s annual donations to the Long Life Puja for His Holiness the Dalai Lama, the Long Life Puja for Lama Zopa Rinpoche, the Lama Yeshe Sangha Fund and the FPMT Puja Fund. If you have any questions about making your annual donation, please send an email to the Center Services Director.